By recycling the paper we use, we can all help reduce the amount of waste going to landfill. But we can do more. 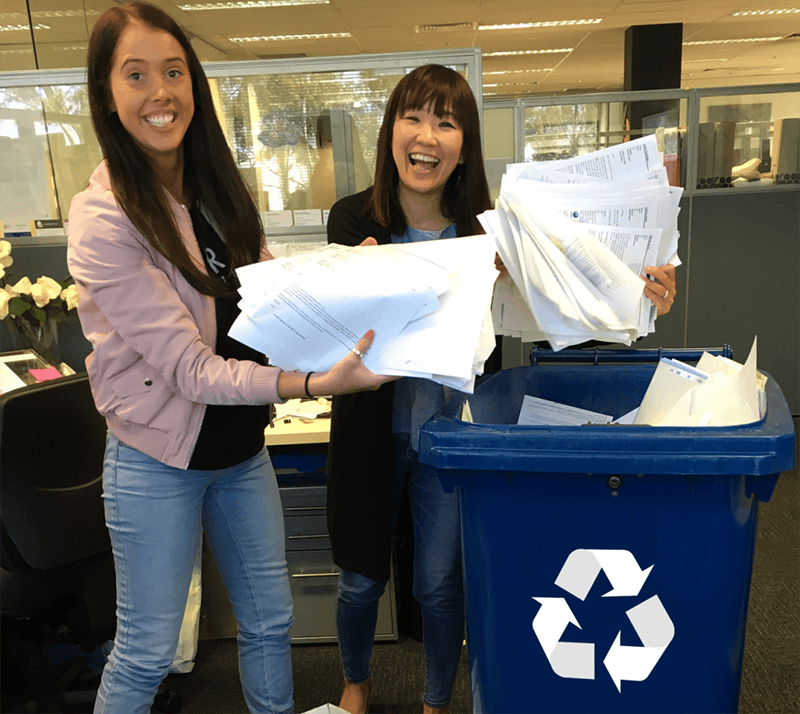 By choosing to buy Australian made recycled paper, you can help to close the local office paper recycling loop and support a local employer committed to ongoing investment and sustainable growth. Australian Paper is proud to partner with Planet Ark to promote and grow demand for locally made, high-recycled content office and printing papers. The ‘Make it Australian Recycled’ campaign was launched in 2013 to encourage the purchasing of recycled paper by consumers (or households), businesses and government at a range of levels. With a rich history of successful recycling initiatives all over Australia since 1992, Planet Ark is well placed to help Australian Paper achieve this goal. 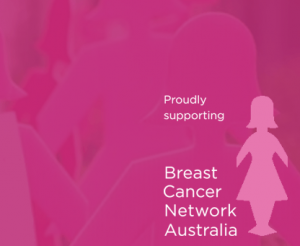 Make It Australian Recycled – a unique Australian initiative for local recycled papers. Make a difference. Make it Australian Recycled. Click here to find out more about Planet Ark.